Oakhill Clinic has been serving the community in Reservoir for 68 years. 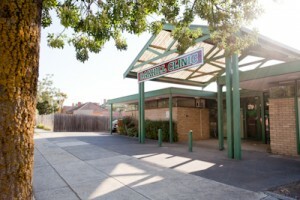 The purpose-built building has been renovated and is spacious and comfortable. 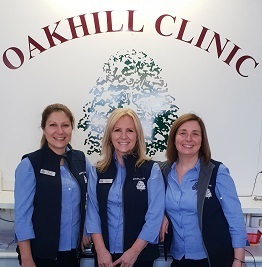 Oakhill Clinic exists to provide the best possible medical services to the people of Reservoir and the surrounding areas in an efficient, caring, responsible and ethical way. The quality of Services is excellence.